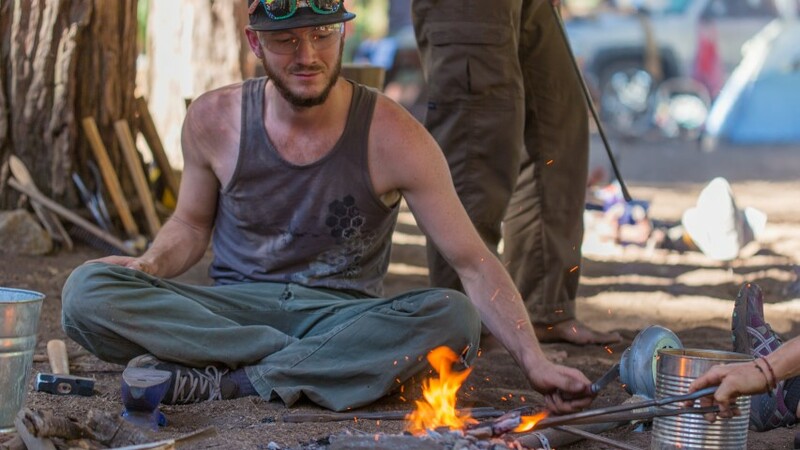 This is our introductory class to Primitive Bladesmithing where students learn the foundation of hand forging blades and knife making by crafting a small, integral handle, utility knife. Re-discover the tools and methods of Early Iron Age technology to forge a high quality knife with modern, high carbon tool steel. No experience is necessary. *Children 12 and under may share a project with a paying adult at a reduced price. This class is included in the Ancient Metalsmith series. Receive Primitive Class Updates & Announcements! Learn the ancient art of metalsmithing as a creative partnership with Fire, Water, Earth, and Air. 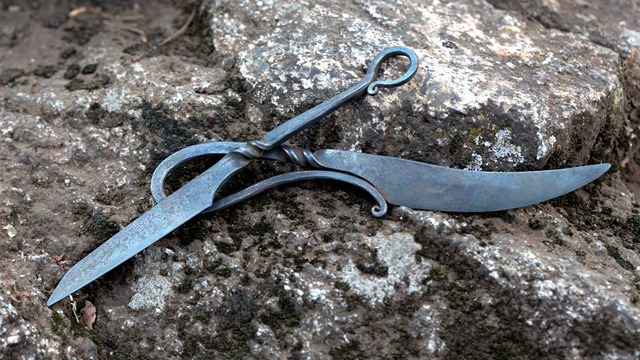 Subjects include bladesmithing, blacksmithing, coppersmithing, and forge building. This is our 2-Day bladesmithing intensive. 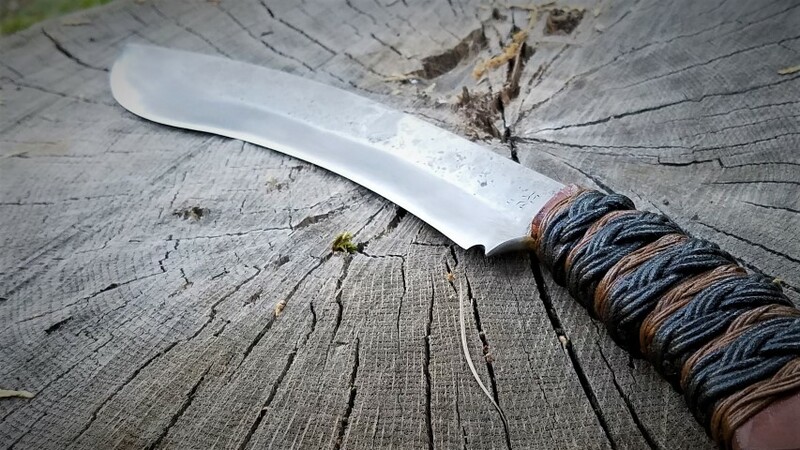 Students will learn to forge and heat treat a full sized field knife using simple tools and ground forge. 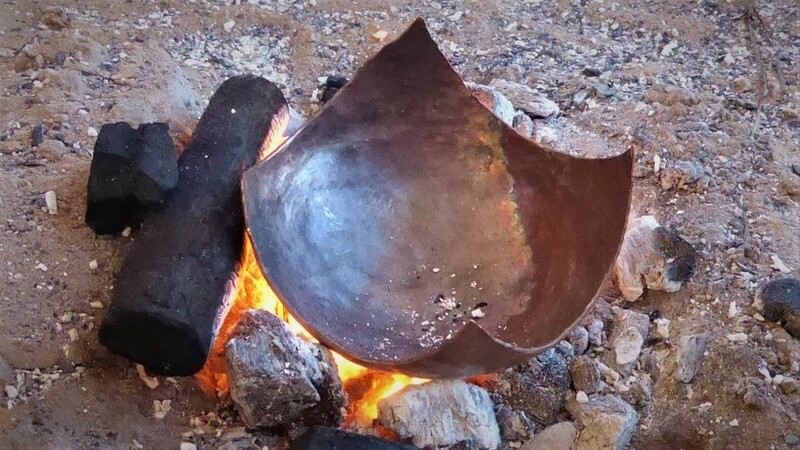 Using earth, clay, water and ashes we will construct simple forges, then fire them up and practice basic blacksmithing.